Mosquitoes can cause inconvenience and serious illnesses. This is why pest control is a priority for many households. With today’s technology, controlling mosquitoes is no longer a problem. Perhaps the best way to eliminate these insects is to use a Mosquito Trap that attracts Mosquitoes and eliminates them in large numbers. 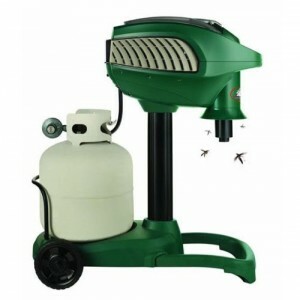 The Mosquito Magnet is one of the best mosquito eliminators if you want to control a large area. It does however and requires a fair amount of attention (changing everything every month) and depending on where you place the product in your garden or yard. 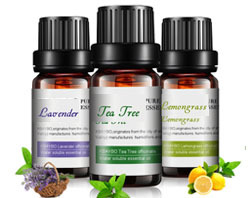 Hopefully, this review will help you decide if this is the right product for you! How Does Mosquito Magnet Work? Mosquitoes choose humans in particular because of carbon dioxide. When combined with warmth of breath and scent of human skin, carbon dioxide becomes highly attractive for mosquitoes. This combination attracts biting insects within 200 ft range. This is how the basic Mosquito Magnet MM4100 Patriot Mosquito Trapgot invented. The technology is designed after the mechanisms behind how mosquitoes find food. This involves mimicking human breathing so that it can track and terminate biting insects. The machine barely makes any noise and can operate 24/7. There are also cordless Mosquito Magnet Traps and they can even come with build-in Smart Technology . How to Maximize the Mosquito Magnet? The first thing to do in operating this machine is to consider the trap placement. This is important since certain factors such as the direction of the wind can influence its effectiveness. It is best to place the magnet upwind. This enables proper distribution of carbon dioxide particularly across the breeding grounds. I also recommend to place the machine about 30 to 40 ft away from the outdoor living spaces. The machine should be placed under the shade of a tree so that it is not directly exposed to the heat of the sun. Any barriers such as bushes or fences should be removed if they are blocking the release of carbon dioxide to the open space. Since it basically works outdoors, the machine runs in all kinds of weather. However, it should be placed away from other water sources such as sprinklers and water hoses. You need to place the unit in a spot that has very little WIND even if this spot doesn’t seem close to the mosquitos. This will allow the CO2 and attractant that is admitted to pool underneath the machine in greater quantities. 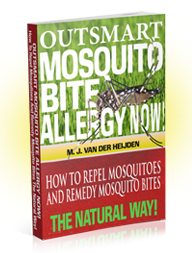 The more CO2 and attractant means the more mosquitoes you will catch. I have heard that the mosquitoes need a relatively unobstructed path to the machine. So I would suggest not placing the Mosquito Magnet in a place that completely surrounded by materials since the mosquitos may not be able get into the unit. It needs to be in their line of sight! Other than placement, it is also a must to consider the kind of model being used since each of these models has a specialization. Knowing the kind of model also shows the right way of putting the machine together. Propane needs to be replaced/refilled every 21 -30 days, so does the attractant. 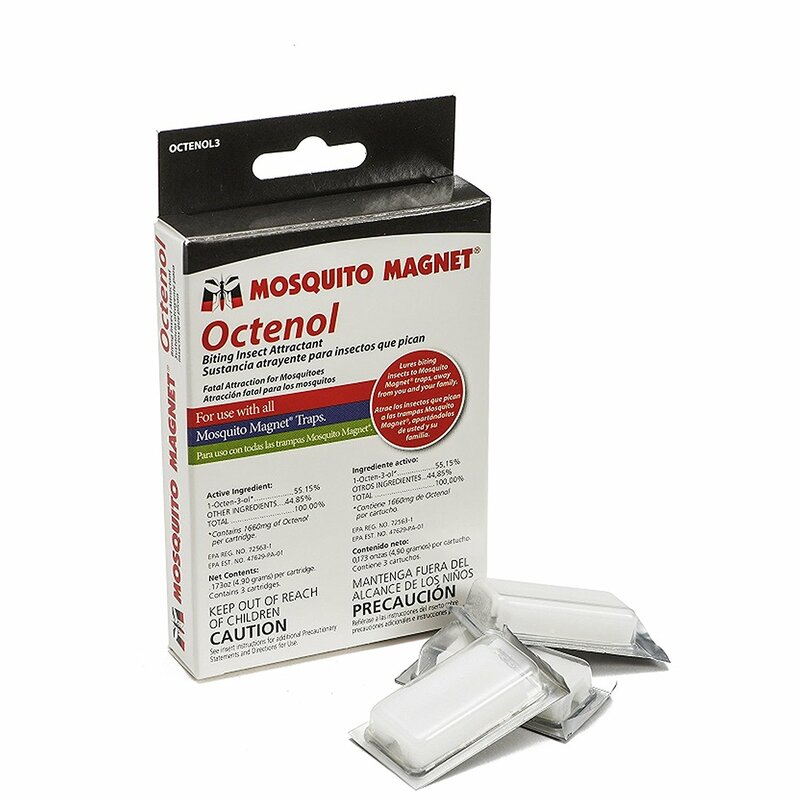 In addition, you will need to buy replacement nets and cleaning cartridges (Mosquito Magnet Quick Clear CO2 pack). 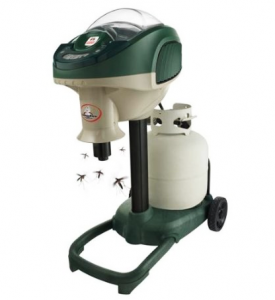 If your yard is full of mosquitoes and especially if you are concerned of the West Nile virus and other diseases carried by various mosquitoes like the Tiger mosquito, you really may want to consider this unit. Assembly is very easy and there is no need to hire anyone to do the work. In fact, it can be done in three simple steps. The first is to secure the base in the area where the machine is needed. The next thing to do is to place the support pole inside the cavity in the base. Finally, attach the power head into the pole and make sure it is secure. The machine also comes with a bug bag and a propane tank to help eliminate mosquitoes and other biting insects. 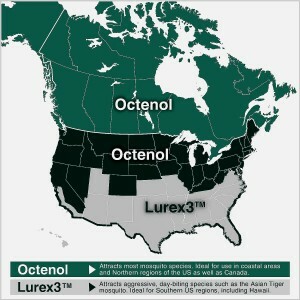 You will need with the Mosquito Magnet Lurex3-OD-3 Biting Insect Attractant (3-pack) for warmer climates (like the south Part of the USA or other other fairly warm climate locations) The Lurex3 is the preferred attractant for the hated Tiger mosquito and other mosquitoes. For colder climates like Northern America or Canada we suggest ordering the OCTENOL3 Octenol or R-Octenol 30 Day packs because they are for colder climates. Each model has a unique power source. The Patriot and the Executive have a power connector located at the back of the power head. The Independence works with four C-size batteries that last an entire season. The Executive has a rechargeable battery that is then installed in the machine when it is ready. A single charge lasts an entire season. Once the power source is ready, turn the propane on by simply turning the valve counterclockwise. The unit starts with a single press of the power button and it is now ready to attract and eliminate mosquitoes immediately. The technology draws mosquitoes in where they are trapped and killed inside the bug bag. 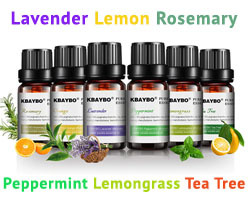 This technology eliminates the threat not only to comfort but to health as well. The diseases that mosquitoes bring have killed people from different parts of the world. This machine is a worthy investment to ensure the safety of the entire family. This is my personal favorite.This cutting edge machine utilizes the newest technology to attract and eliminate mosquitoes. It features the patented Catalytic Converter, which uses propane to exude carbon dioxide, moisture, and heat. The combination simulates human breath so that it lures mosquitoes the same way it is attracted to humans. The “Smart Technology” allows five digital setting options. Each of these options is designed to make things easier for the users. Among these options are the four fuel savings modes, which give you the freedom to control the consumption of your propane tank. It also has the capacity to adjust automatically depending on the temperature of the environment. It also features self-contained mosquito nets that are specially designed to maximize unblocked and continuous airflow. This net allows easy disposal so that insects are easily eliminated. The device is cordless so that it can be placed anywhere in the yard. It is ideal for larger areas and can cover as much as an acre of land. 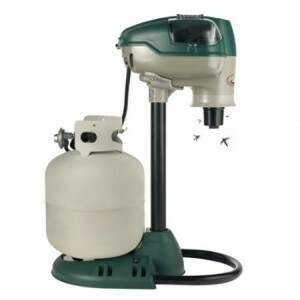 With proper placement all the Mosquito Magnets mentioned above it can be a highly effective solution for controlling your mosquito population in your backyard.